Can good people have bad habits? Yes. And they can also break them. 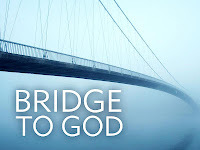 In our Bridge to God series, we learned that Jesus not paid for our badness; He also gave us His goodness. But you don't want goodness that is only skin-deep, do you? 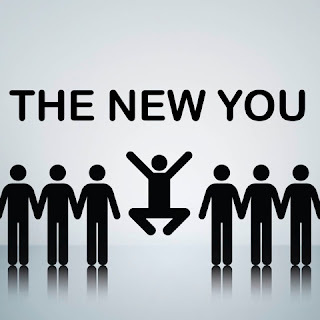 You want to become a better person to the core of your being. The question is, how you conquer those deep-seated bad habits that linger even after you decide to follow Christ? This message begins a new five-part series, based on Romans 6-8, that will help you to become in real life what you already are in God's eyes. Step one is to free the new you from that bad habit you never thought you could break. When you experience the thrill of victory after a lifetime of agonizing defeat, that's something you want to savor. Last Sunday we learned that, despite our utter inability to achieve righteousness, Jesus paid the ultimate price to give it to us as a free gift. Even though we deserve death, He has given us life. Eternal life! That's a victory to relish. And Romans 5, the chapter we will study this weekend at White Pine, will help us to do that, by highlighting some of the real-life benefits of being part of Team Jesus. Come join the victory celebration! 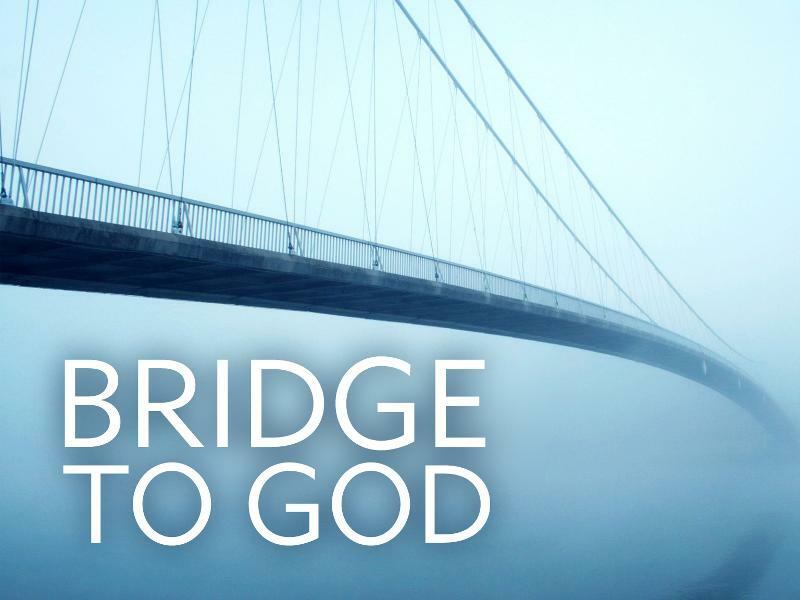 For the past three weeks, we have been learning from Romans 1-3 that every attempt we have made to build a bridge to God has failed. Left to ourselves, we have no hope. BUT. That's the word that begins the section of Scripture we will study this Sunday (Romans 3:21-4:25). I hope you'll come and hear what God has done to build a bridge to us, undeserving as we are. It's the best news you will ever hear about the most valuable gift you will ever be given. What would you do if someone you loved had a serious problem that they were totally unaware of? Would you tell them? Even if you knew they might get defensive? Of course you would, because, as Proverbs 27:6 (TLB) says, "Wounds from a friend are better than kisses from an enemy!" Ever since we started studying the Book of Romans three weeks ago, the Spirit of God, through the apostle Paul, has been wounding us in order to heal us. But the area of our life that He has been targeting is so stubbornly resistant to exposure and excision that multiple applications of tough love are required. Please remember, as we study Romans 2:12-3:20 this Sunday, that, even if it stings a little, there is joy on the other side of this intervention that will make us eternally grateful for such a faithful Friend.